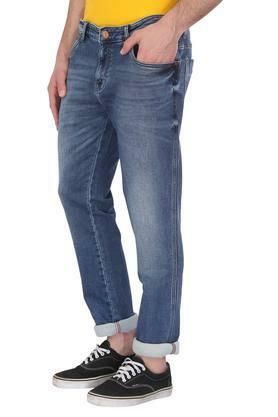 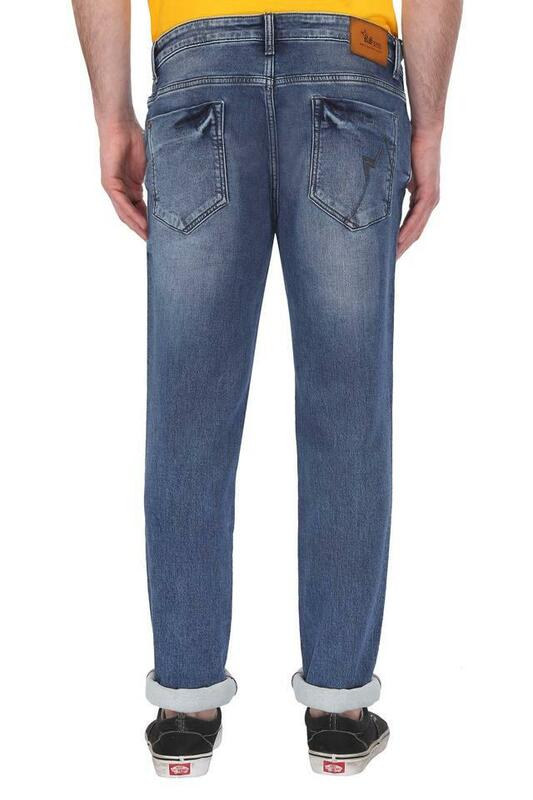 Bring style and comfort to your wardrobe with this pair of jeans presented by the coveted brand, Rocky Star. 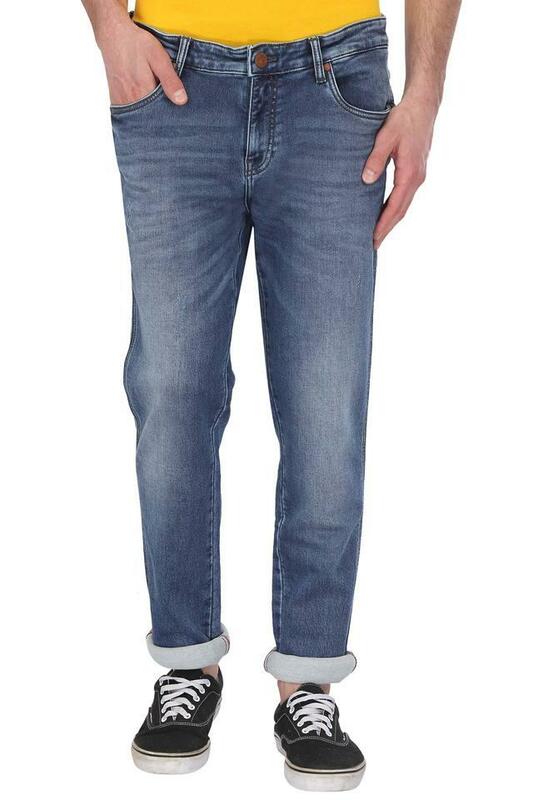 It flaunts a whiskered effect along with a perfect fit that enhances its overall design. Besides, the use of good quality fabric ensures easy maintenance. Score high on the fashion meter by wearing this pair of jeans, which has been crafted with care. 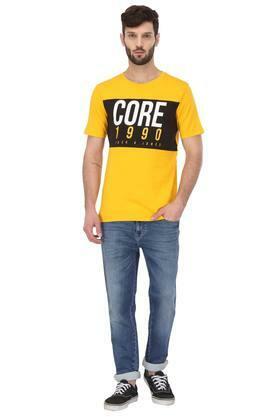 Go to any casual outing in style by teaming it with a t-shirt and a pair of canvas shoes.